Online log & eQSL available and LoTW logs uploaded now. AG status obtained for eQSL award. QSL cards under printing at W4MPY The QSL ManR. So please QRX. Please be reminded of postal rate change as from Jan-8 '06. USA first class: c39, International: c84, Canada/Mexico: c63. Thank you all for calling & working me. 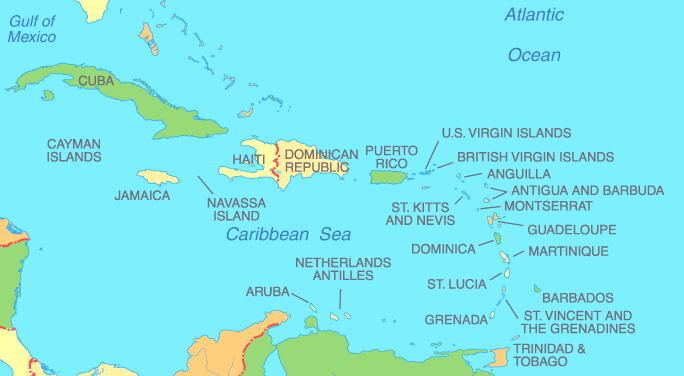 CU AGN from other Caribbean Is! Is DX only for big guns? 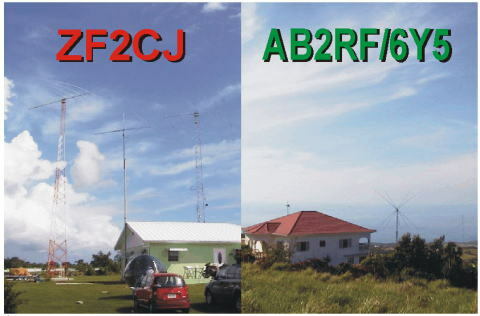 antenna setting due to unavoidable restrictions .. no tower, etc. So I will try to pick up as many weak stations as possible. Thank you for your cooperation ... big guns.